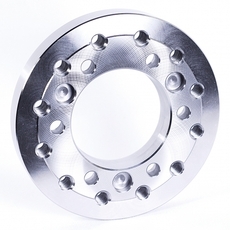 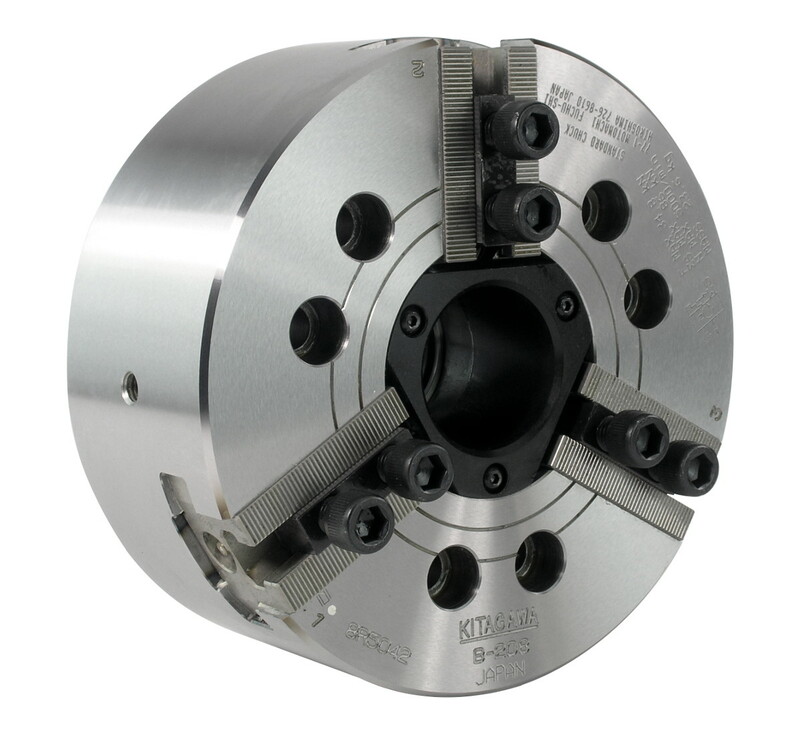 210 mm three jaw power chuck (fitted with chuck adaptor) with 52mm through hole and max speed of 5000rpm. 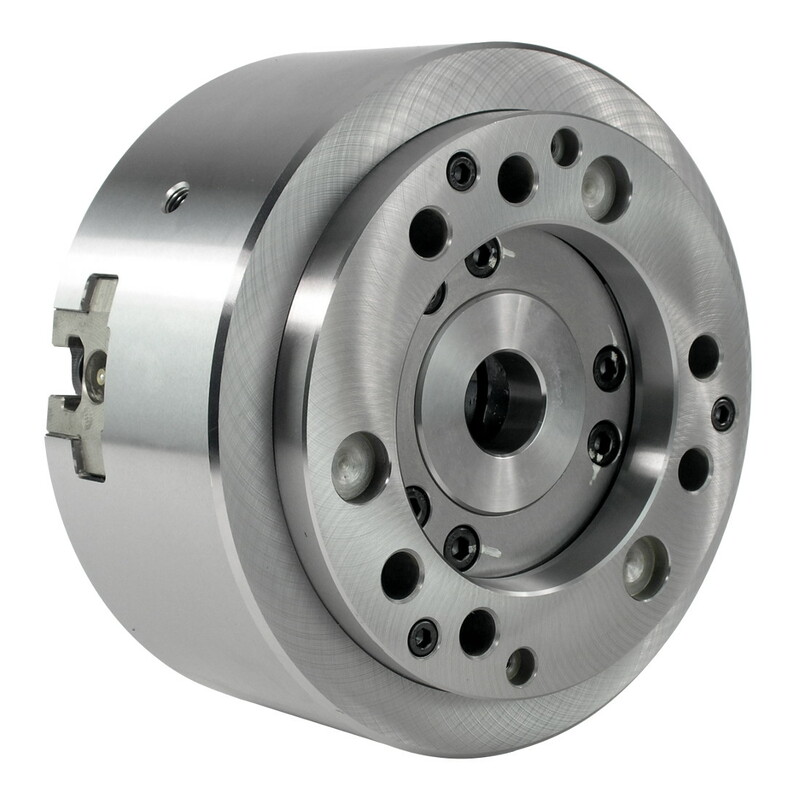 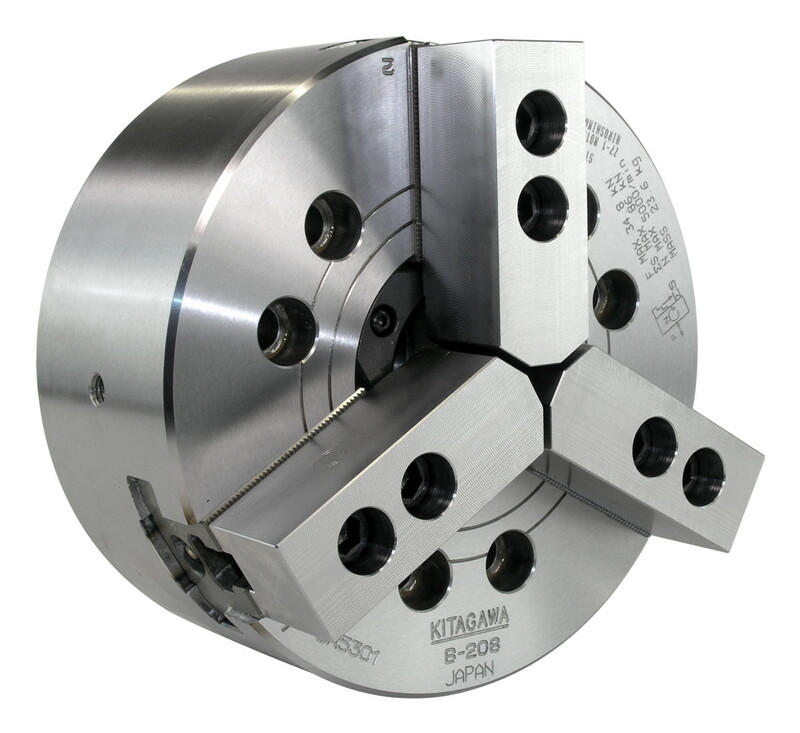 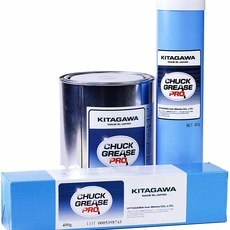 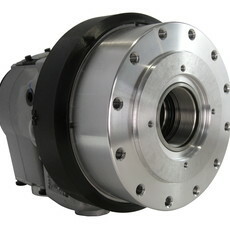 Kitagawa's B-200A series power chucks come fitted with a chuck adaptor and can be used with both hard and soft jaws. 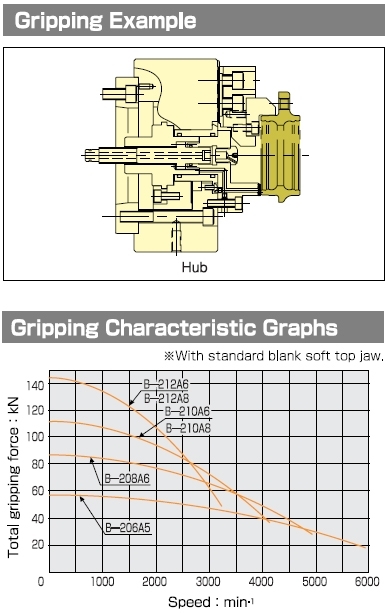 Click here for gripping details. 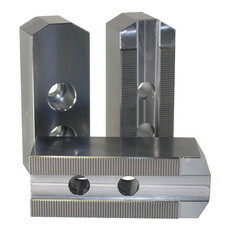 Mounting: Recess mount, fitted with chuck adaptor. 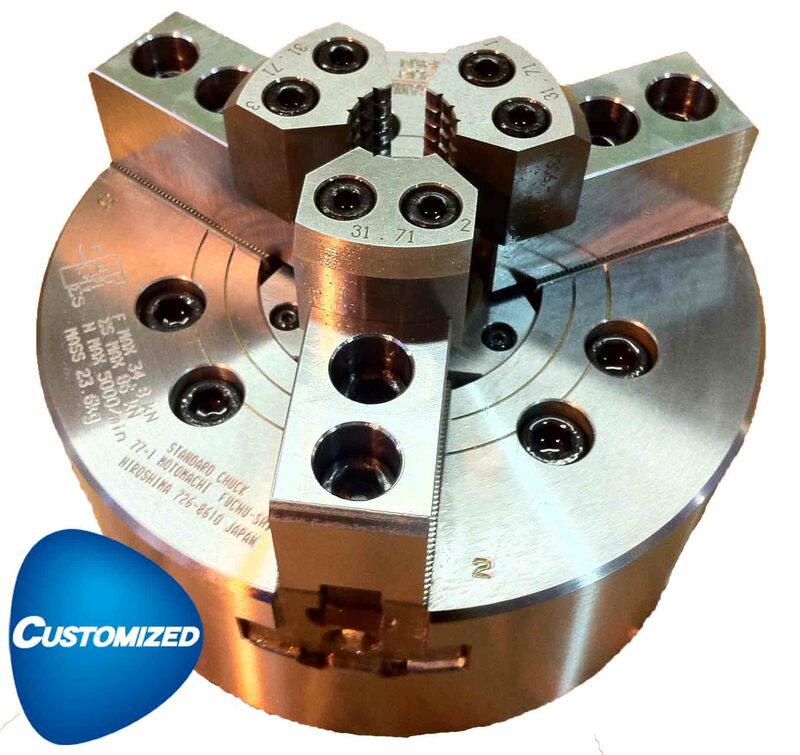 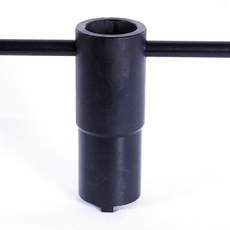 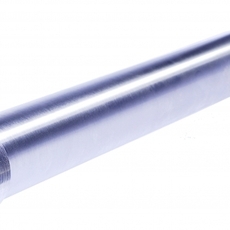 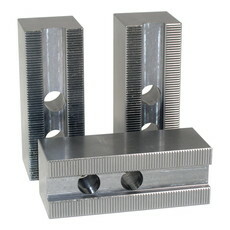 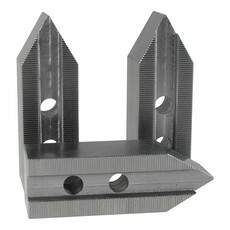 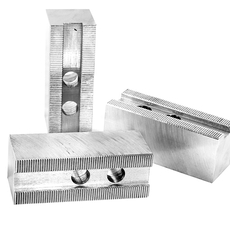 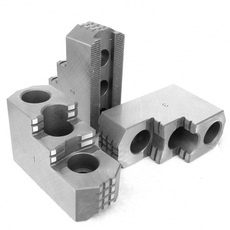 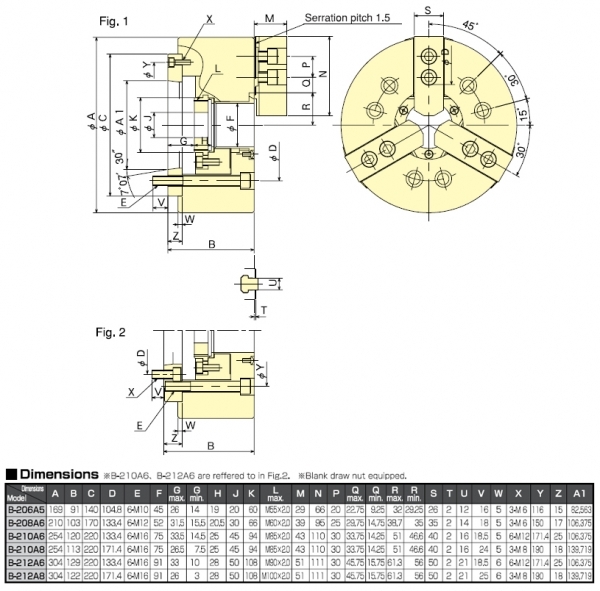 Standard Equipment: Chuck comes fitted with chuck adaptor and includes mounting bolts, T-nuts and jaw mounting bolts.